We're proud to be New Zealand Agents for 100% Pure New Wool Dress and Dancing Tartans, from Scotland's finest Tartan Mills and Kiltmakers. An extensive range of 120 light-medium weight tartans, designed with the dancer in mind, available in metre-lengths or as a beautiful, hand-made kilt. Due to the large number of tartans available, tartan is not held in stock (in New Zealand), so is ordered direct from the Tartan Mill, in Scotland. Normal shipping time is 10-15 working days. Although Tartan Mills normally have all tartans in stock, lead-time and tartan availability will be confirmed within two working days of placing an order or enquiry. A full range of matching velvets are also available to order. *IN STOCK - SPECIAL - PINK ONLY, 2m x 1.5m, SOLD BY THE METRE* Crease resistant 100% cotton pile ..
Crease resistant 100% cotton pile in 11 colours, for Highland Vests, Jackets, and Hats. Sold by t..
*Price is per metre. Minimum order 2 metres* Introducing House of Edgar's exciting range of..
*Price is per metre. Minimum order 2 metres* Introducing House of Edgar's exciting range ..
*Price is per metre. 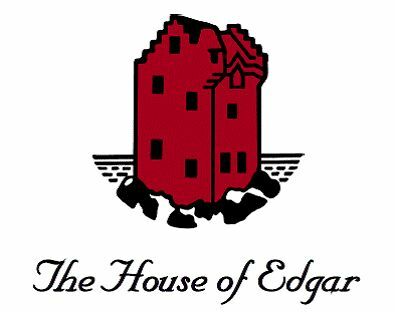 Minimum order 2 metres* Introducing House of Edgar's exciting rang..